I have just found out that Clint Scerri’s mother, Vicky Scerri, who I reported earlier as having been put on the public payroll but with no clear details, is in fact operating the canteen at the Employment & Training Corporation in Hal Far. 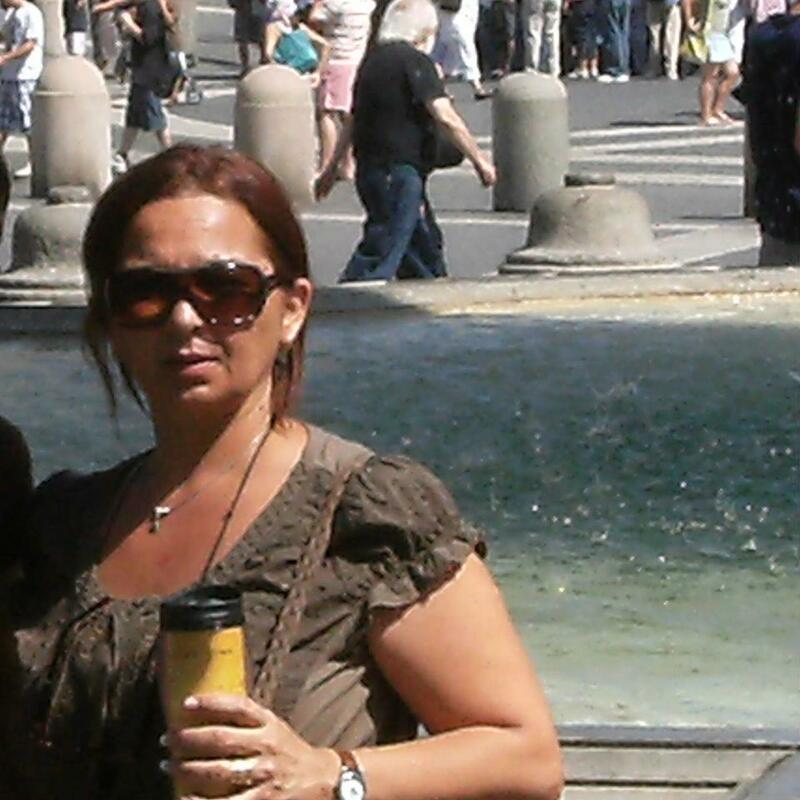 Clint’s Russian wife, Alina Scerri, has also been put on the payroll there – as ‘EU Executive Control Officer’, though I have no idea what that job involves. 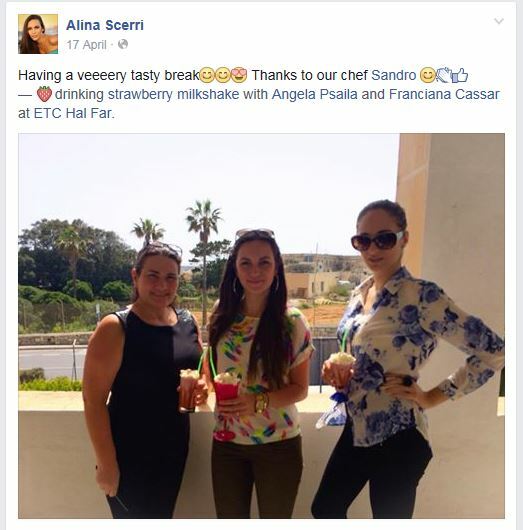 Well, now we know why Alina Scerri posts photos on Facebook which give the impression that all she does at the ETC is eat things prepared by the canteen while relaxing, preferably near a log-fire. 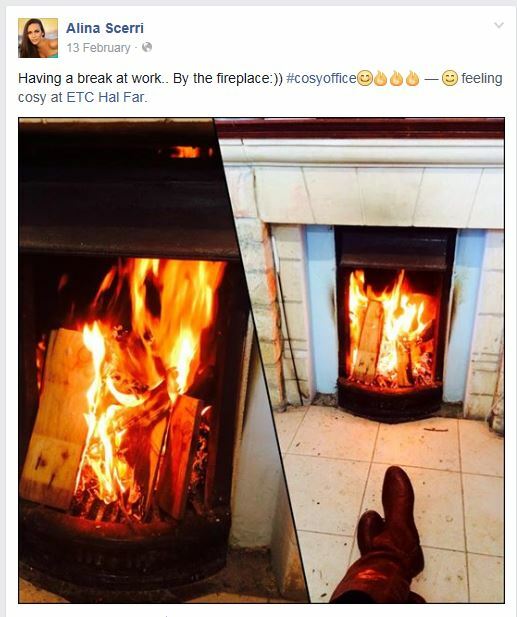 Her mother-in-law runs it.